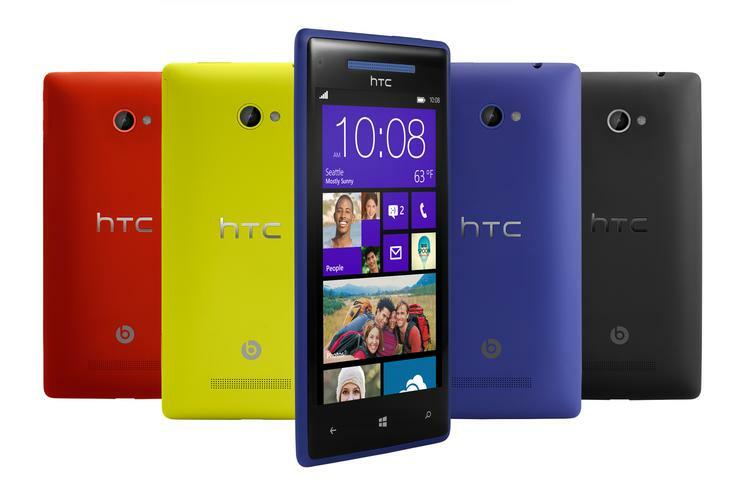 Microsoft has been trying to persuade Taiwanese smartphone maker HTC to load the Windows Phone OS jointly with Android on future smartphones, it has been reported. According to Bloomberg, Microsoft is so keen on the idea that it has proposed waiving license fees, an obvious stumbling block that would otherwise raise the cost of HTC's products. The report states that no decision has yet been made by either firm and talks are still ongoing. It's not hard to imagine why Microsoft might want to sneak Windows Phone in front of consumers that are probably shopping for an Android smartphone, but what about the consumers themselves? The concept of joint-boot mobile operating systems has been tried in the tablet space, for instance Samsung's Ativ Q, a device that can run and switch between both Windows 8 and Android. But is this perhaps a special case? The concept of running those operating systems is clear; access 'legacy' Windows applications without having to carry a second device to enjoy the software that has found favour on Android. It's less clear whether bending the concept to encompass two mobile operating systems doing the same job would end up with something as compelling. The exact nature of this combination is also unclear, that is whether it the two platforms would run side by side or, as is more likely, in a dual-boot configuration where the user chooses which to run. Having announced the acquisition of Nokia, which already makes the overwhelming majority of Windows Phone models, Microsoft is probably keen to try and paint itself out of a one-platform corner. In the long run, it will need more innovation. After being crippled by miniscule market share, Windows Phone is starting to make some progress on the market share front, with one UK market analyst reporting that it gained around one in ten of new smartphone sales over the summer in the five largest European markets. Its US sales remain stuck at low single digital levels. As wacky as the idea sounds, HTC might be tempted to give it a go if thinks it will improve its struggling fortunes. Also last week, HTC reported a quarterly loss of 2.97 billion Taiwan dollars (£62m), its first dip into negative financial territory.